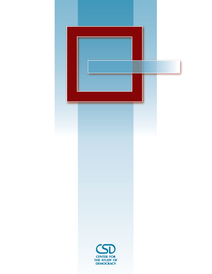 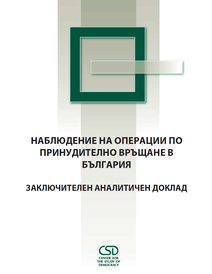 Although throughout the last decade the Bulgarian authorities have adopted a number of acts and subsidiary legislation, as well as improved the existing ones, related to domestic and gender-based violence (DGBV), the country still has a long way to go to bring its legislation and practices in full compliance with EU and Council of Europe standards. 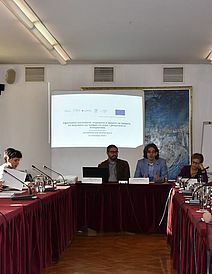 Partners-Bulgaria Foundation organises an international seminar in partnership with Human Rights Academy, Norway and the Center for the Study of Democracy. 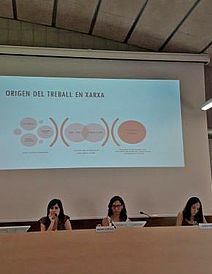 The topic of the seminar is The problem of domestic violence and gender-based violence in the context of protection of human rights. 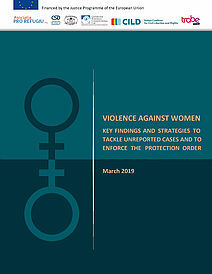 Good practices in support of victims of violence in Norway. 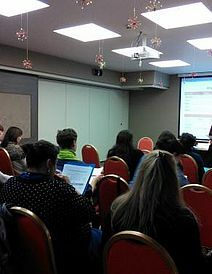 The seminar will take place in Conference hall “Two” in “Rila” Hotel, Sofia on 02-04 December 2015. 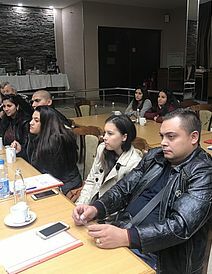 Among the expected participants in the seminar are representatives from the Agency for Social Assistance, the Chief Directorate "National Police", the Regional Directorates of the Ministry of Interior in Burgas, Plovdiv and Stara Zagora, the Bulgarian Judges Association, Sofia Regional Court, Sofia City Court and Shumen District Court. 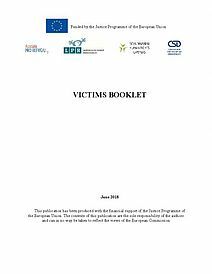 The NGO sector will be represented by organisations running crisis centers providing services to victims of violence as well as working in the field of protection of rights of victims and human rights in general. 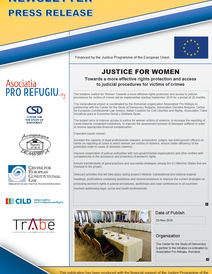 The scale of the problem of domestic and gender-based violence and the need to improve the mechanism for support victims will be among the main topics of the seminar. 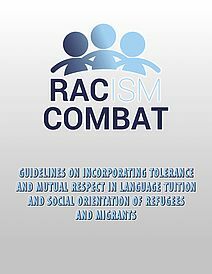 Good practices for addressing the problem in Norway will be presented. 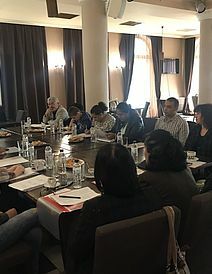 Key presenters and speakers at the seminar will be Ms Lillian Hjorth from the Human Rights Academy, Norway and Dr Solveig Bergman from the Norwegian Centre for Violence and Traumatic Stress Studies. 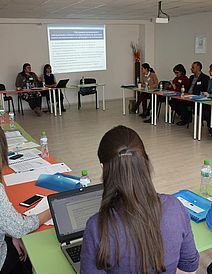 The seminar is held in the frame of the National Study on Domestic and Gender-Based Violence (DGBV) and Development of Victim Support Model (VSM) initiated by the Ministry of Interior of the Republic of Bulgaria and funded under Program BG 12 “Domestic and Gender-Based Violence” in accordance with the Norwegian Financial Mechanism 2009-2014.